The role of the cryosphere in the global climate system is thoroughly discussed in the Intergovernmental Panel on Climate Change (IPCC) reports [e.g., Lemke et al. (2007), cited in chapter 1]. A dedicated discussion is also offered in Barry (2002). Serreze and Barry (2005) cover many aspects of surface energy balance over snow and ice and large-scale (Arctic) cryosphere-climate processes. Barry, R.G. (2002). 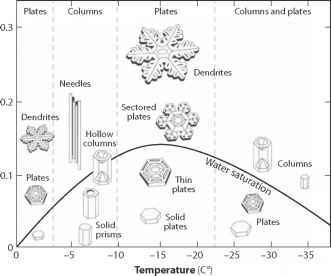 The role of snow and ice in the global climate system: A review. Polar Geography, 24 (3), 235-246. Serreze, M.C., and R.G. Barry (2005). The Arctic Climate System. Cambridge University Press, Cambridge, UK.